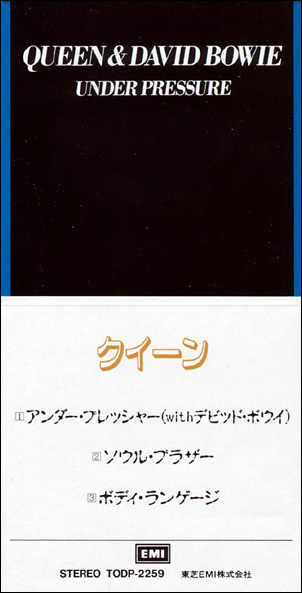 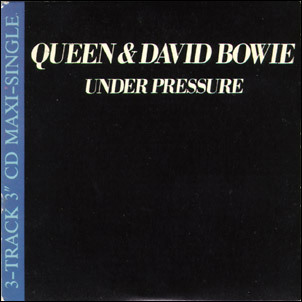 Under Pressure/Soul Brother (by Queen)/Body Language (by Queen). 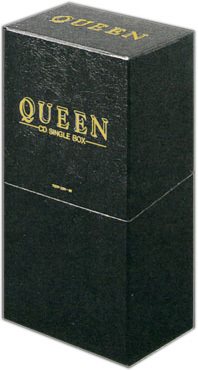 3" snap pack single, part of a 12 x 3" CD box. 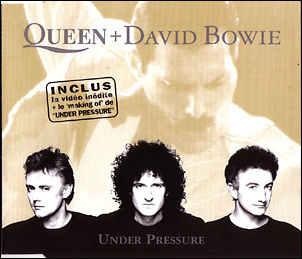 Under Pressure (Rah MixRadio Edit)/Bohemian Rhapsody 1998 Digital Remix (by Queen)/Vidéo Under Pressure/Making of de la vidéo Under Pressure. 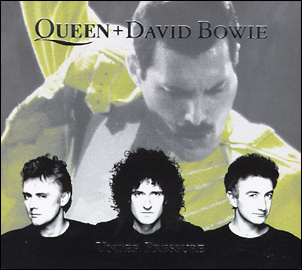 Under Pressure (Rah Mix)/Thank God It's Christmas (by Queen). 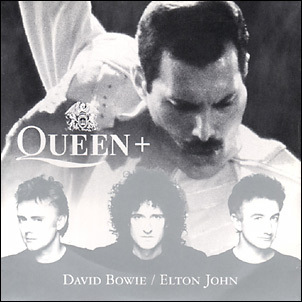 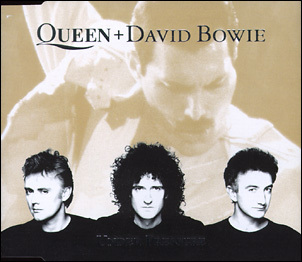 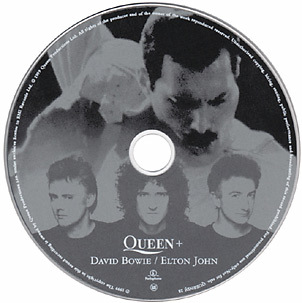 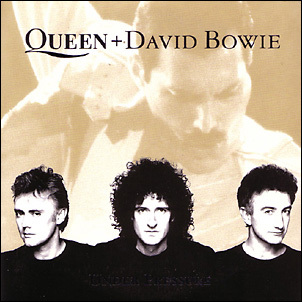 Under Pressure (Rah Mix)/Under Pressure (Mike Spencer Mix)/The Show Must Go On (Queen + Elton John).